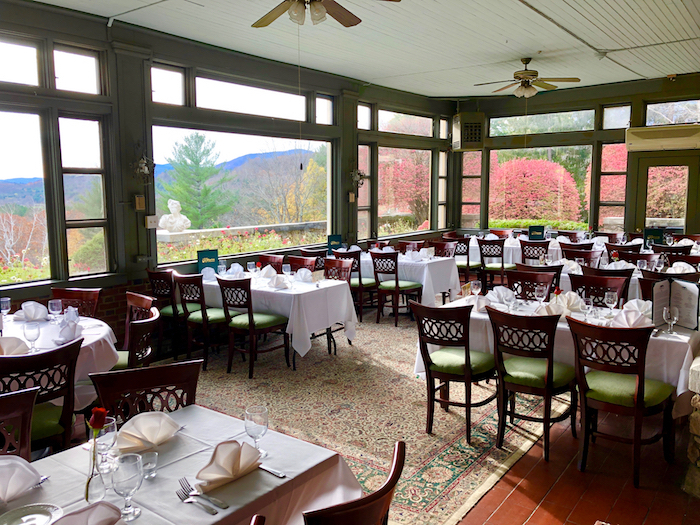 The Wilburton Inn is a wonderful setting for private dining celebrations such as birthdays, anniversaries, conferences, rehearsal dinners and weddings. Our culinary team led by Chef Paul Kropp caters private party dining events for up to 175 guests indoors and 250 guests in our new marble tented pavilion. 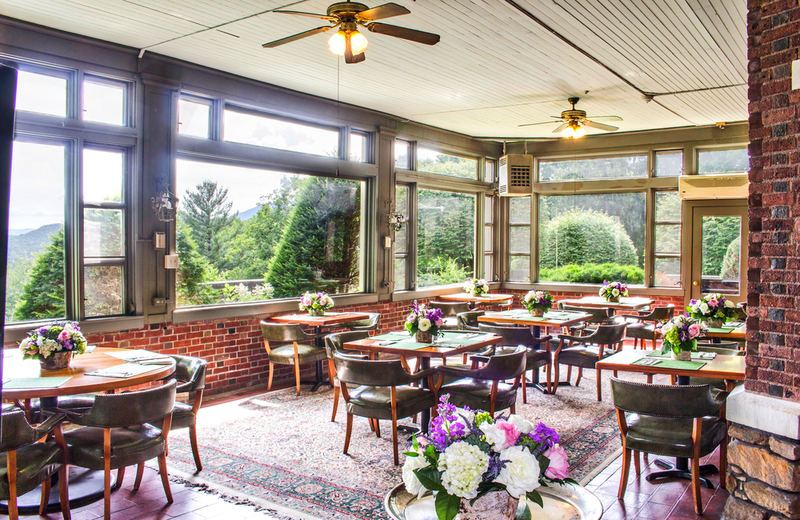 Farm-to-Table organic vegetarian dinner parties with different bluegrass bands and globally inspired menus every Wednesday in summer. 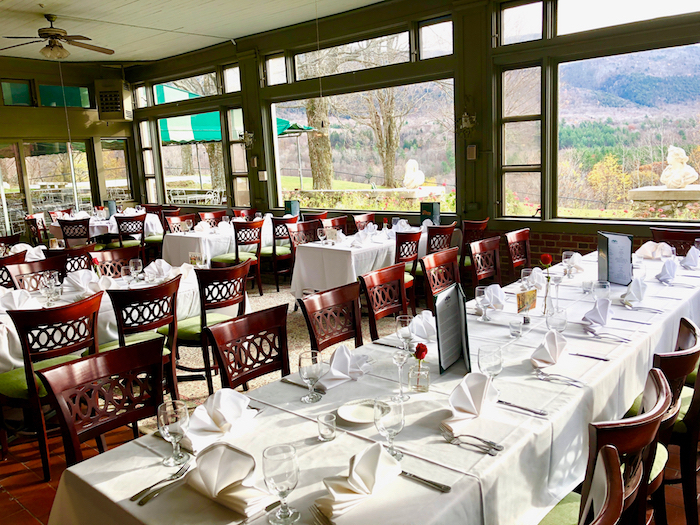 We serve a full country breakfast every morning featuring eggs, blueberry pancakes with Vermont maple syrup, Earth Sky Time Farm hearth baked breads, fresh fruit, Greek yogurt, bacon, sausage, baked goods, juices and cereal. Breakfast is included for inn guests. The public is welcome to enjoy breakfast for $22/pp plus tax and service. Please call ahead to reserve. Breakfast is served from 8-10 am summer through fall and midweek from 8:30-9:30 in Winter and Spring. 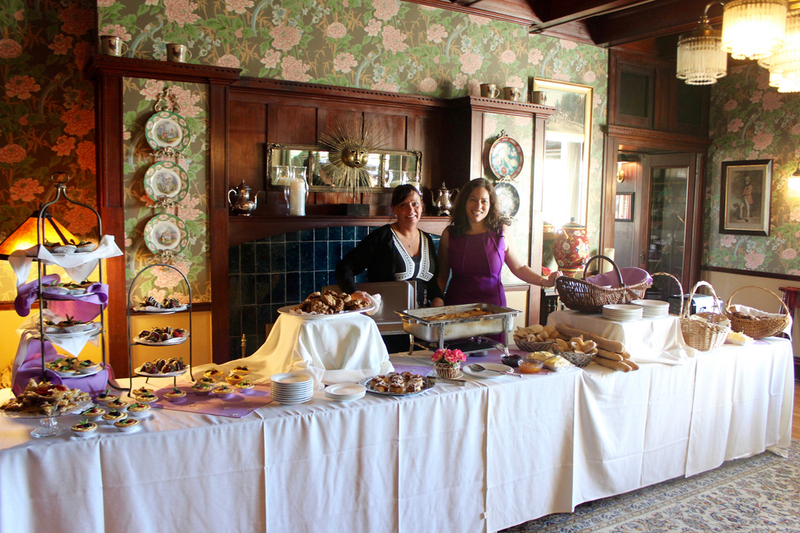 Click here for more information on our scrumptious breakfasts. 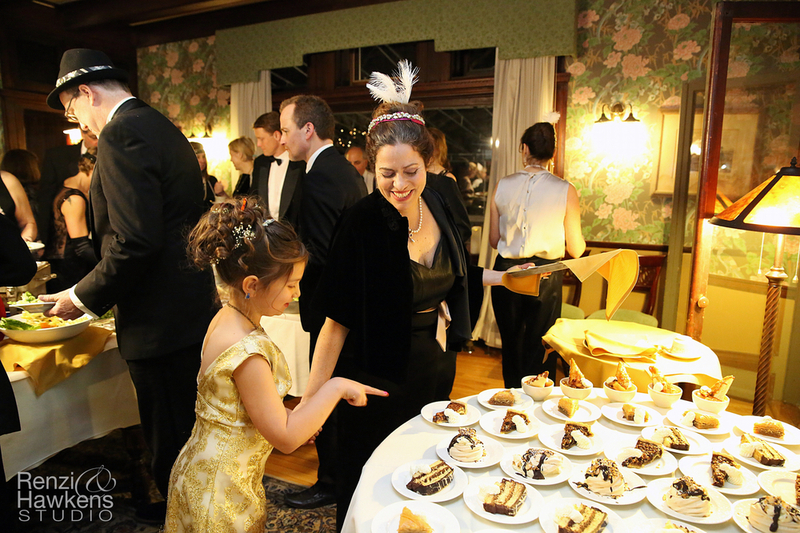 To schedule a tour or learn more about how we can cater your next event, please call Michele Kropp at 802.362.2500. Banker James Wilbur built the Billiard Room as his private 'gentleman's only' game room at the turn of the century. The green glass lamp over the bar once hung over his pool table. 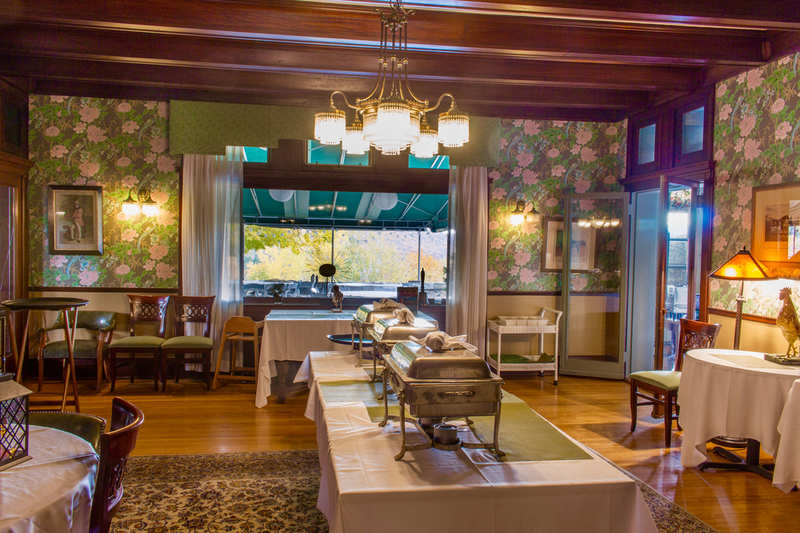 The wood paneled room is decorated with horse prints and bronzes to honor the era from 1950 - 1980 when the Saratoga set celebrated their victories with dinner at the Wilburton. When RKO Pictures owned the Wilburton, the dress code was strictly white tie and fur wraps. 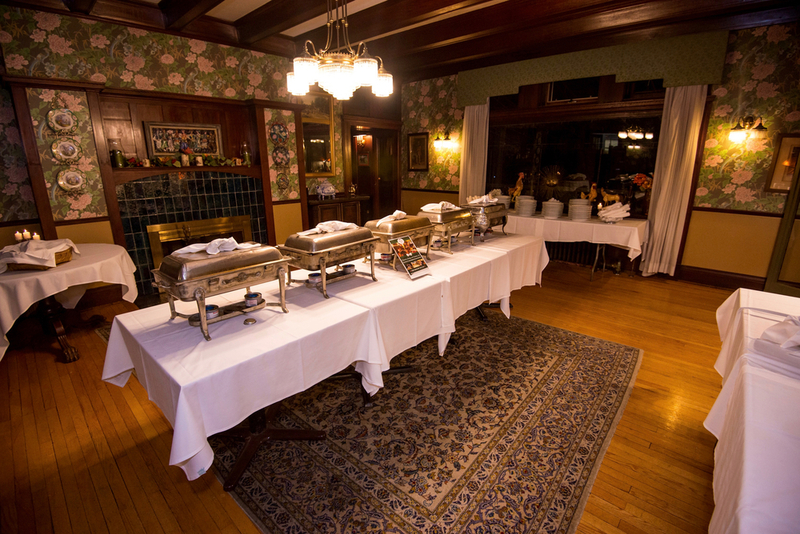 The Billiard room can be set up in many styles to accommodate up to 50 guests. It's rich architecture makes it a wonderful space for board meetings as well as lavish birthday celebrations. It features a wood burning fireplace and mahogany bar that is stocked with Vermont-made beers, wines and top shelf spirits. 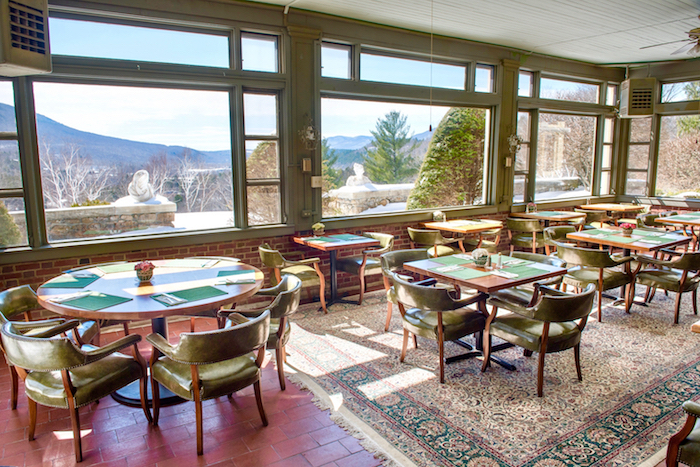 The Breakfast Room offers breathtaking views of the Green Mountains in every season. Enjoy the kaleidoscope of colors every season - from red and yellow leaves in Fall, to the brilliant white snow in Winter, to vibrant greens in Spring and Summer. 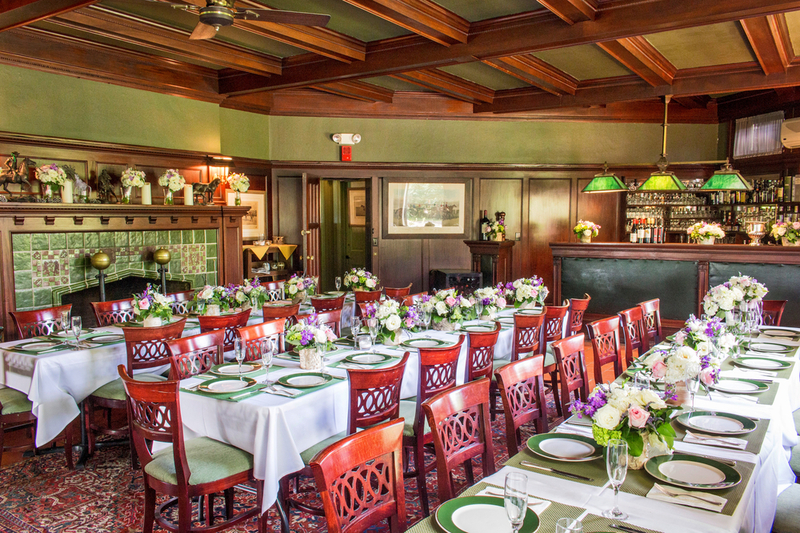 This light filled room is ideal for corporate luncheons, private parties and wedding brunches. 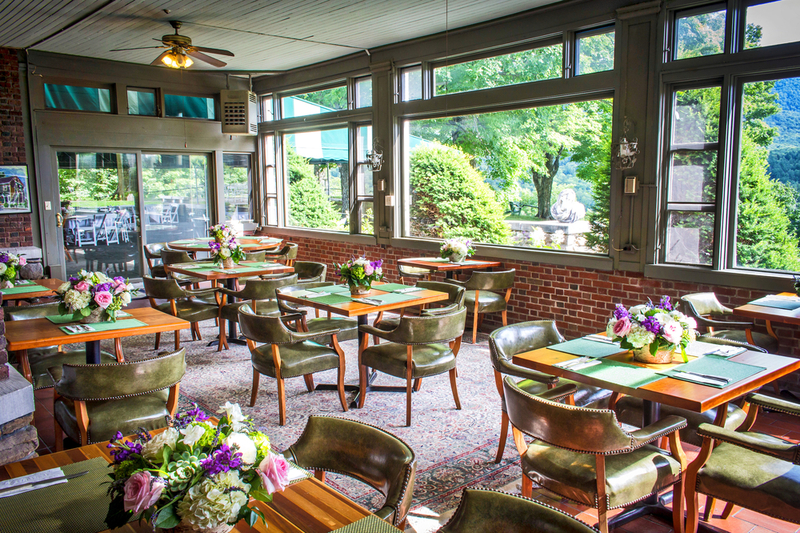 The Garden Breakfast Room can seat up to 50 guests. 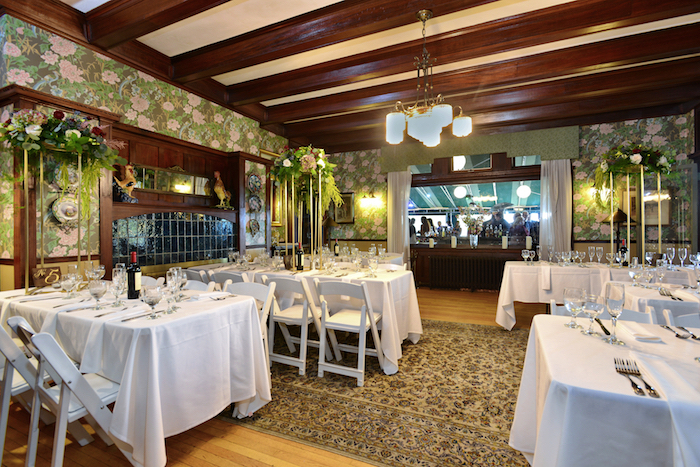 The Rose Dining Room was the Wilbur family's dining room when the Wilburton was a private mansion. 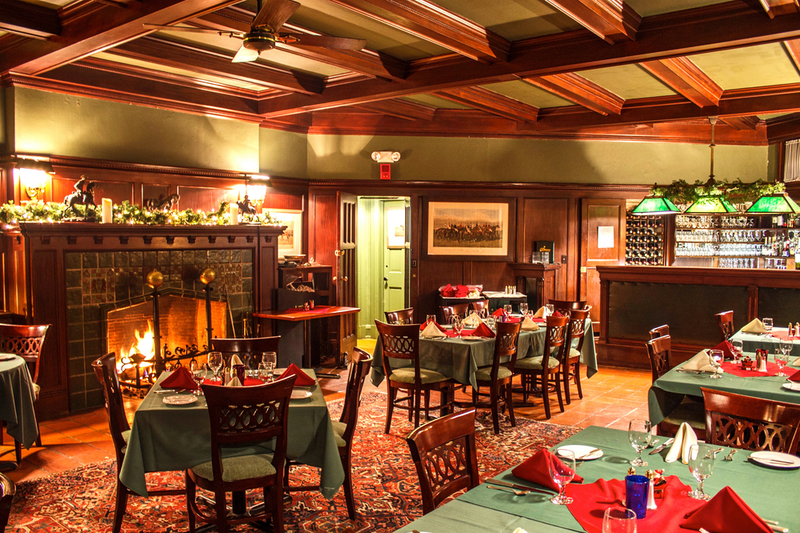 It features a wood burning fireplace with arts and crafts tiles and historic handsome wooden details. 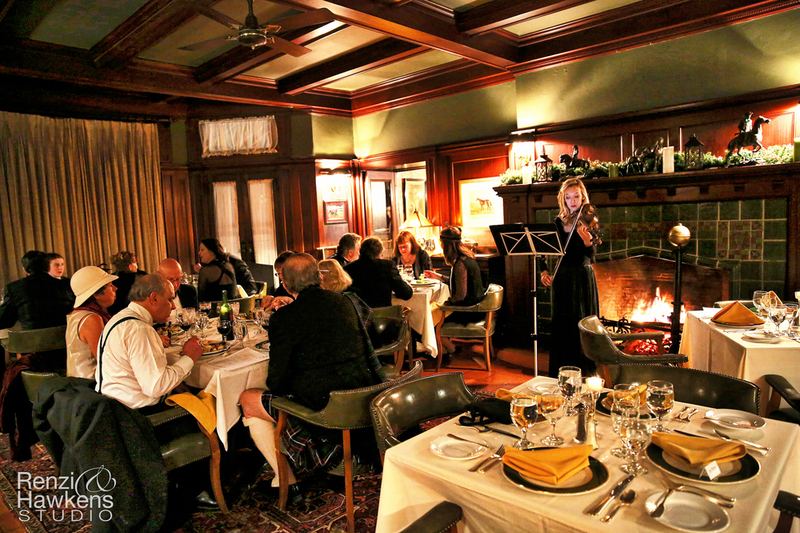 We serve breakfast beside the fireplace in the Rose Room during the Winter and Spring. 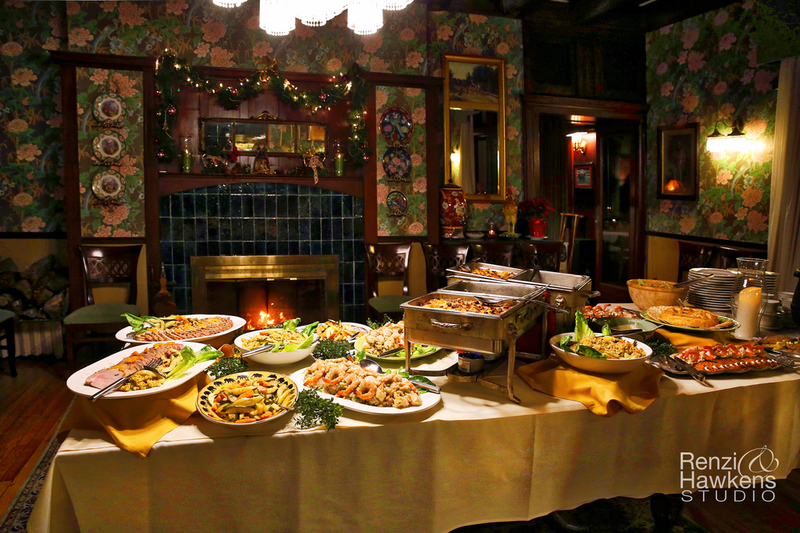 We frequently use the Rose Room to display buffets for weddings and lavish events. This elegant dining room can seat up to 35 guests. 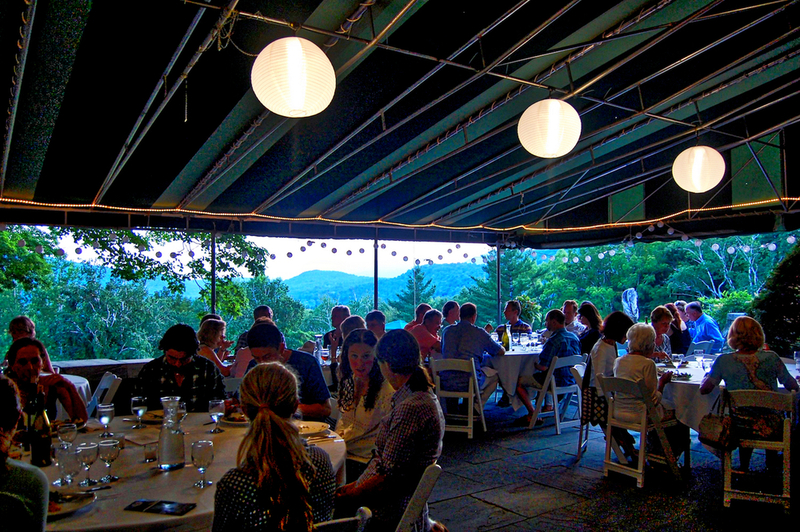 Enjoy the most spectacular views in Vermont while dining al fresco on our gracious awning covered terrace. The panoramic view of the Battenkill Valley and Green Mountains is exactly the same as when Albert Gilbert first strolled this land in 1898. 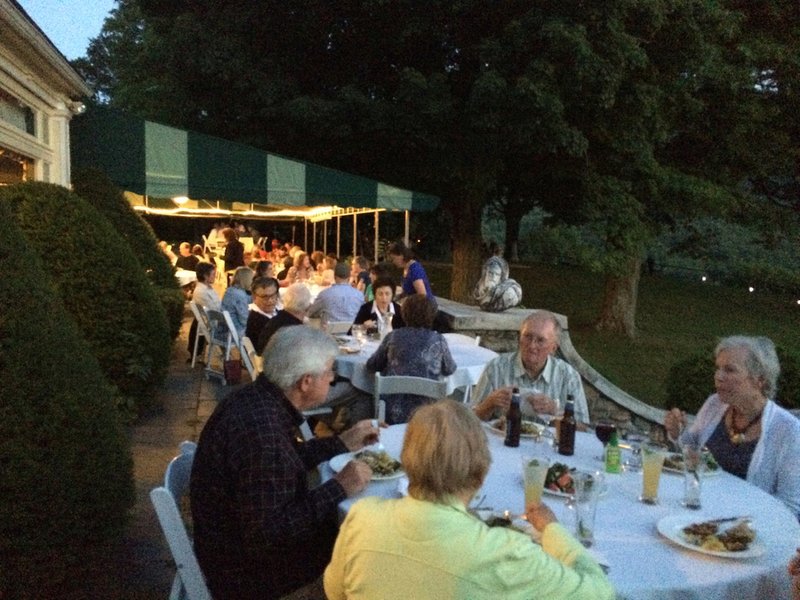 The terrace can accommodate 80 guests for dinner and still have room for a band and dancing. It is the perfect for evening cocktails and outdoor receptions. 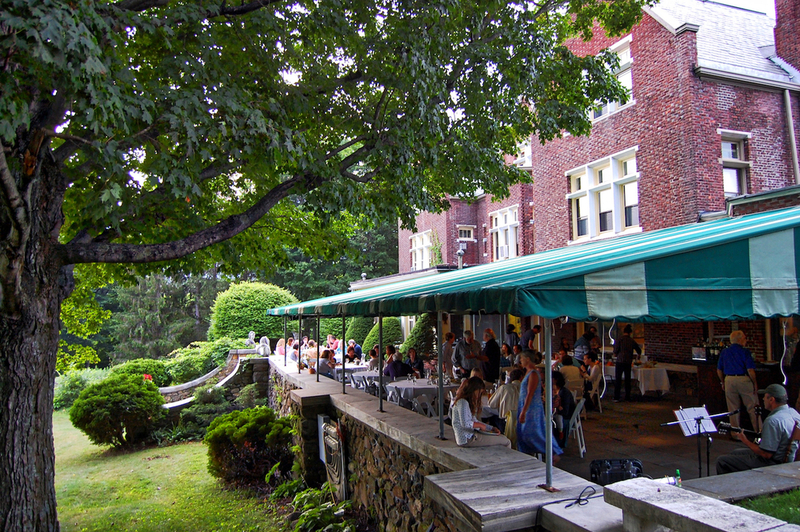 Wedding guests enjoy setting up additional seating in the sunken garden to the left of the terrace. We can also add cocktail tables and dining to the lawn beneath the marble steps. 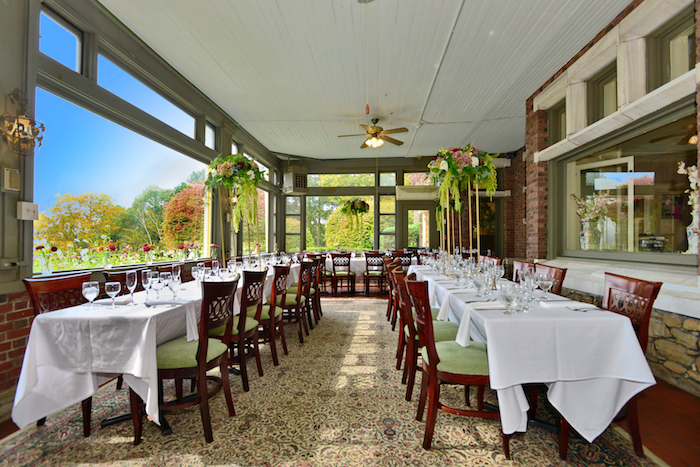 The Majestic Overlook provides an ideal setting for cocktail receptions, large family gatherings, corporate get togethers and rehearsal dinners. It can also be used as a ceremony or meeting space. 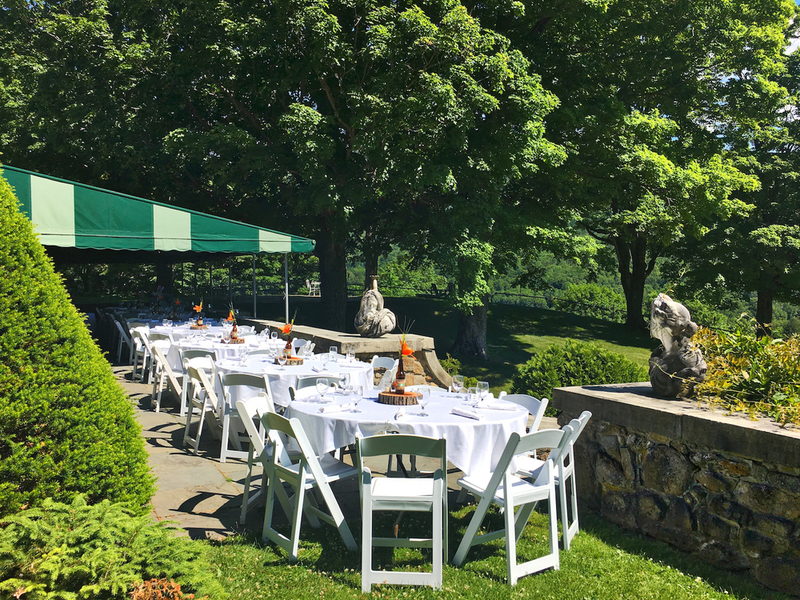 The wood fired grill on the hilltop makes this a natural setting for an elegant afternoon or evening BBQ. 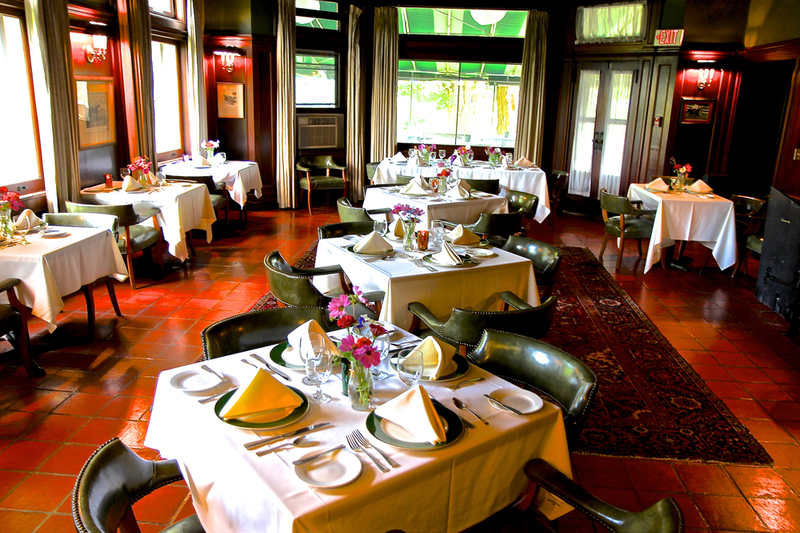 It can accommodate up to 150 guests for cocktails and 50 for a seated dinner.